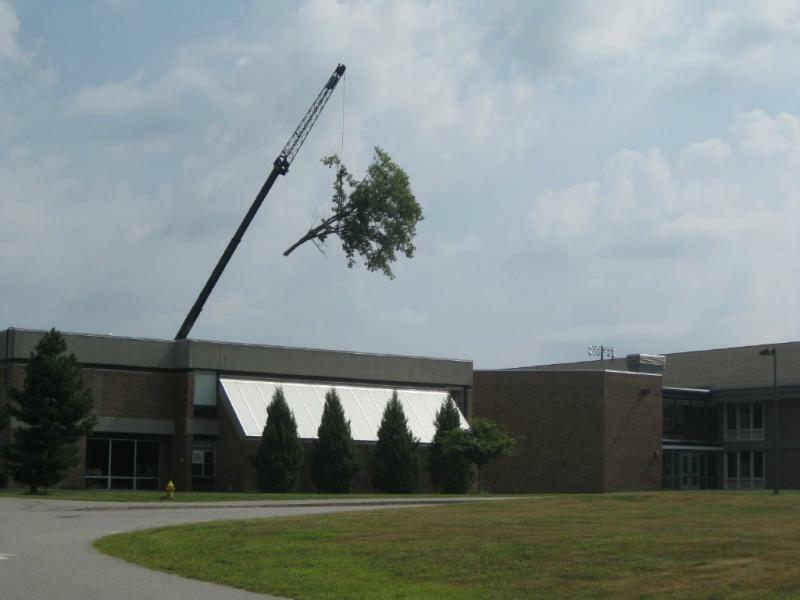 Allen Tree Service, Inc is a full service residential and commercial tree company serving central and eastern Massachusetts and New Hampshire. 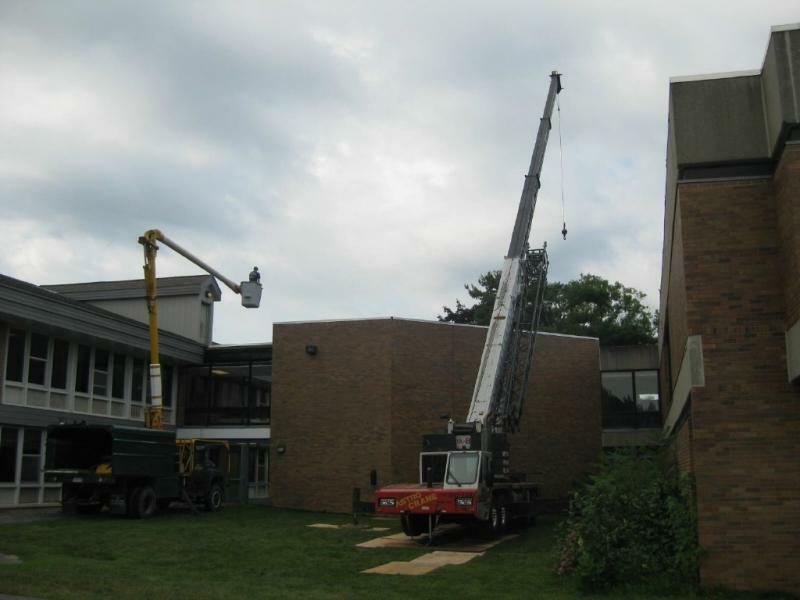 Our services include tree removals, pruning, and land management. We also sell green and seasoned firewood by the cord or bundled for resale. Copyright 2011 Allen Tree Service, INC. All rights reserved.